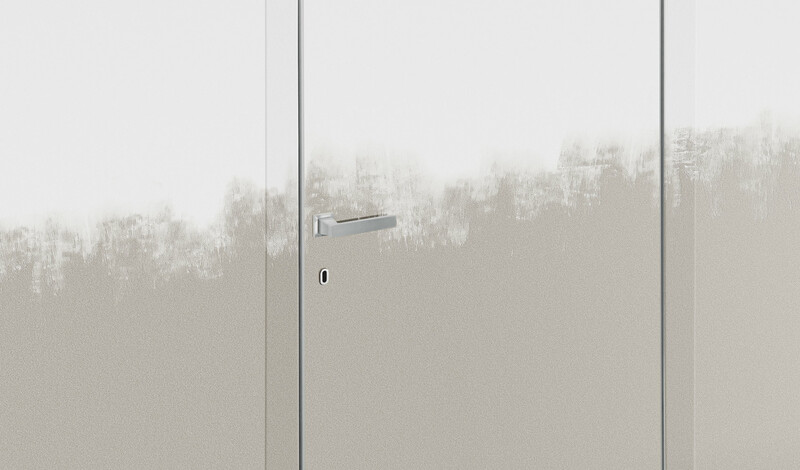 Filo a Filo, an interior door collection where the door is positioned flush to the wall thus creating a uniform look with the walls. 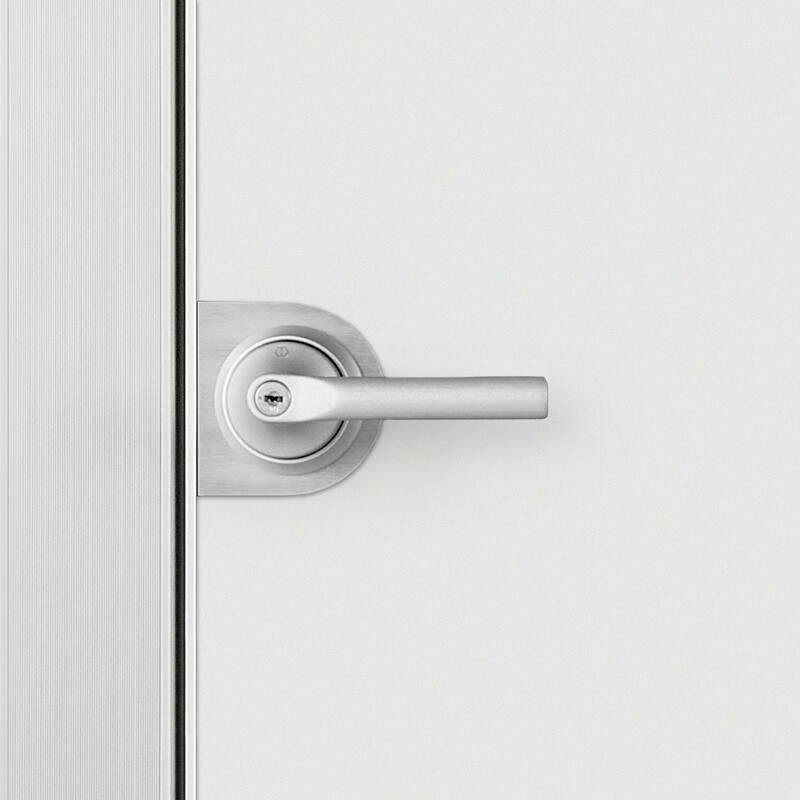 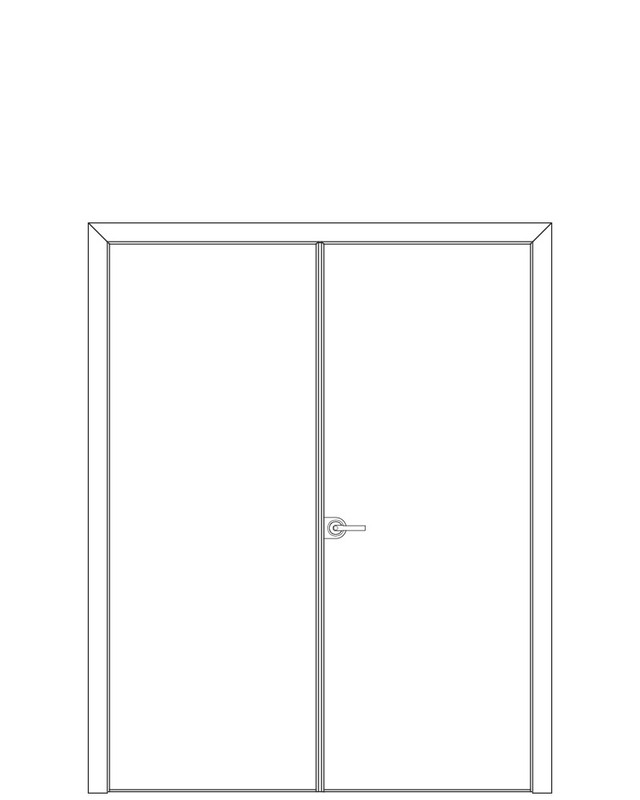 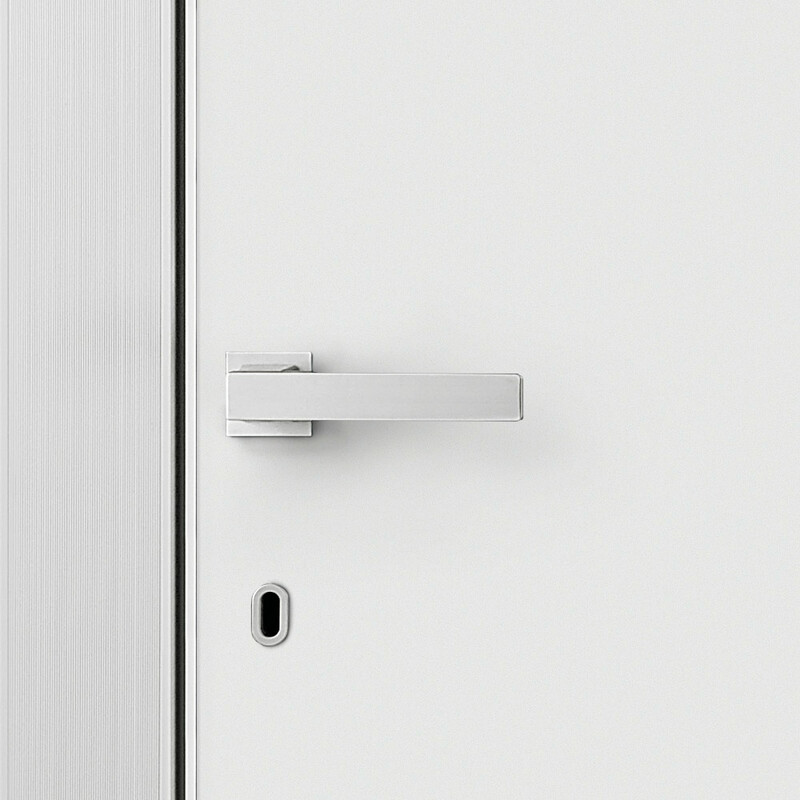 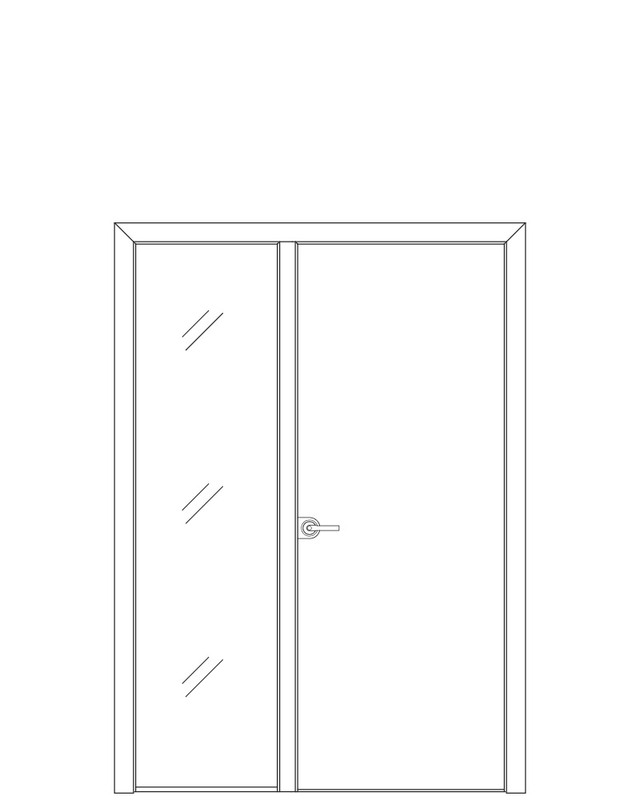 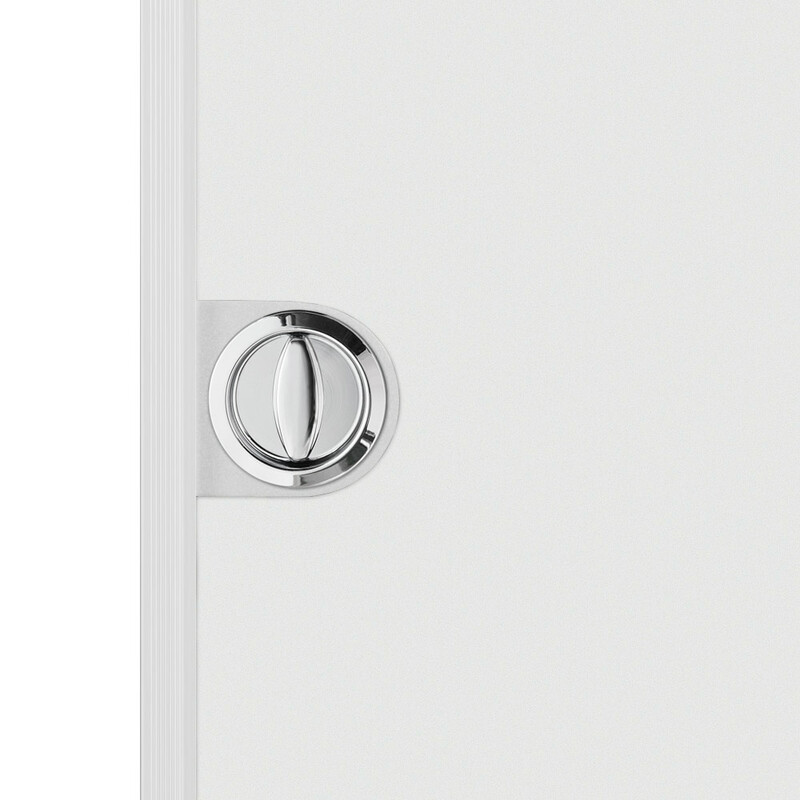 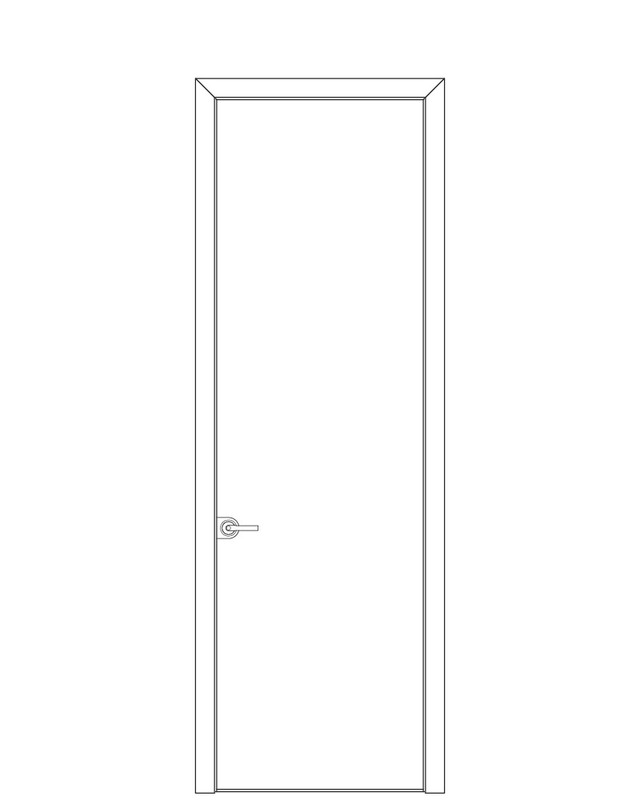 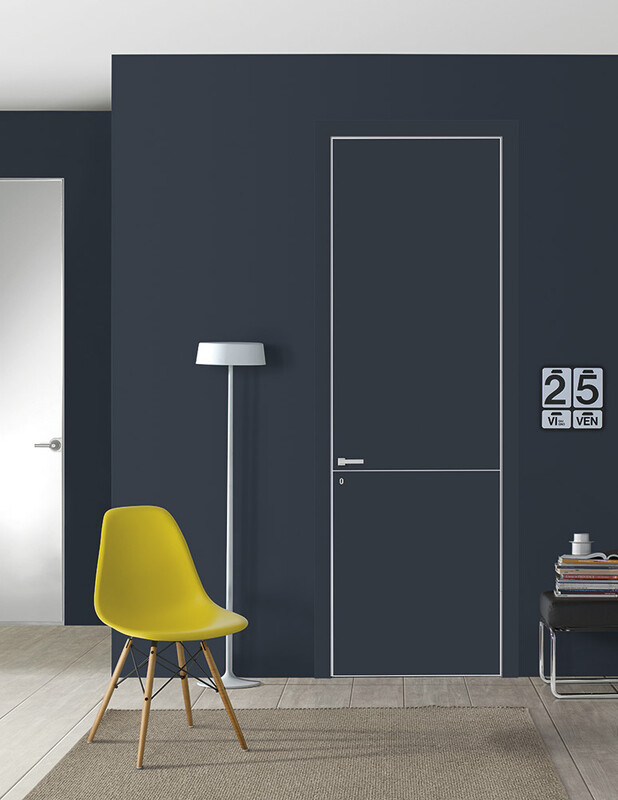 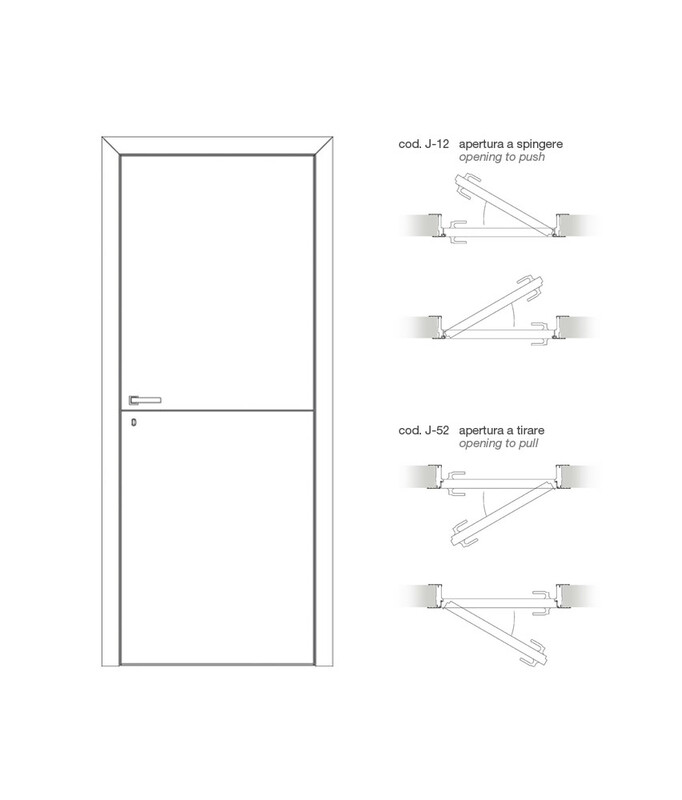 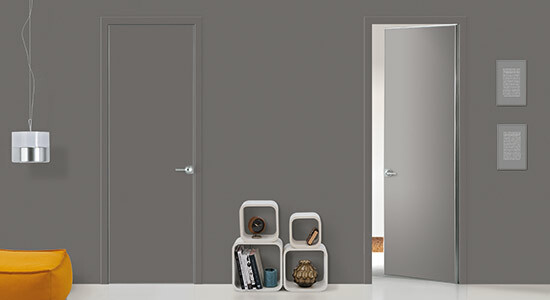 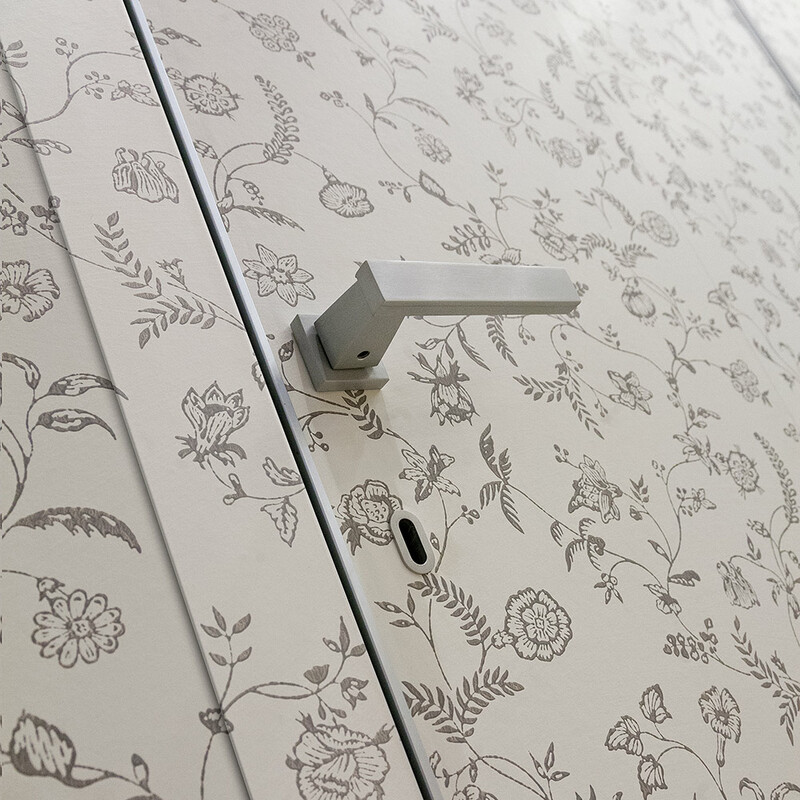 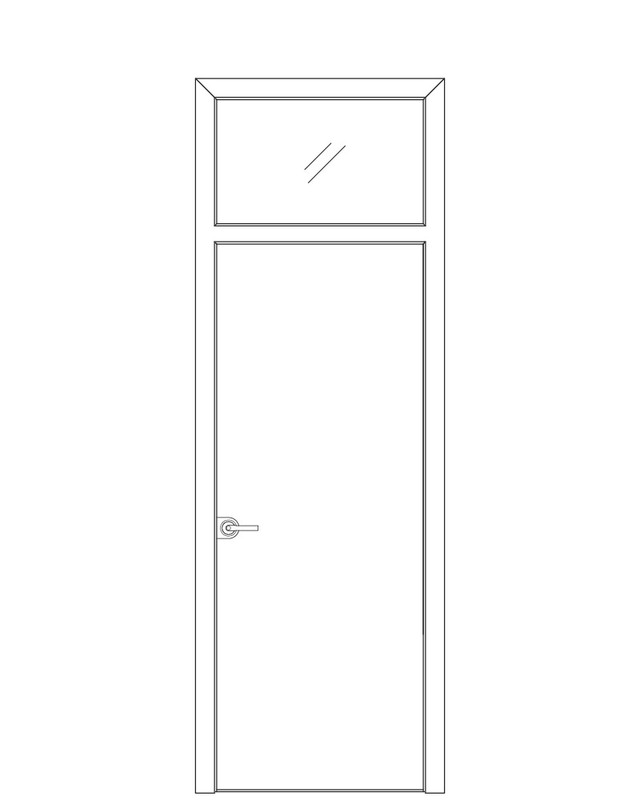 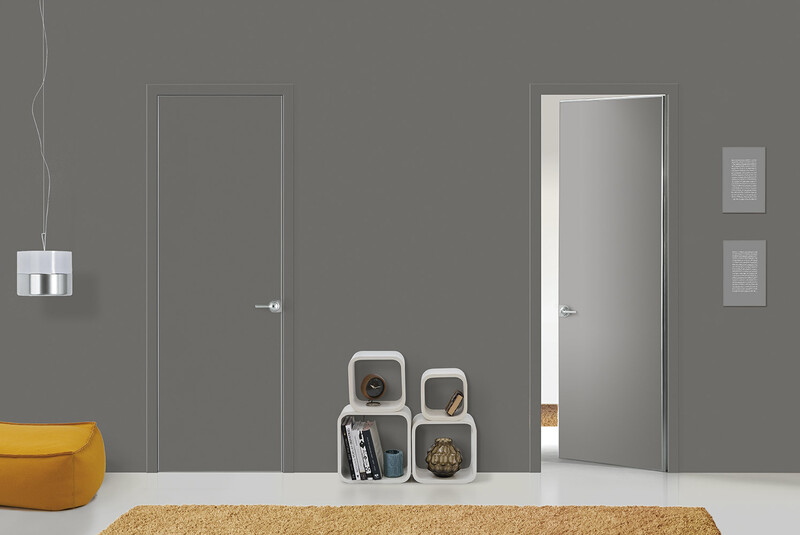 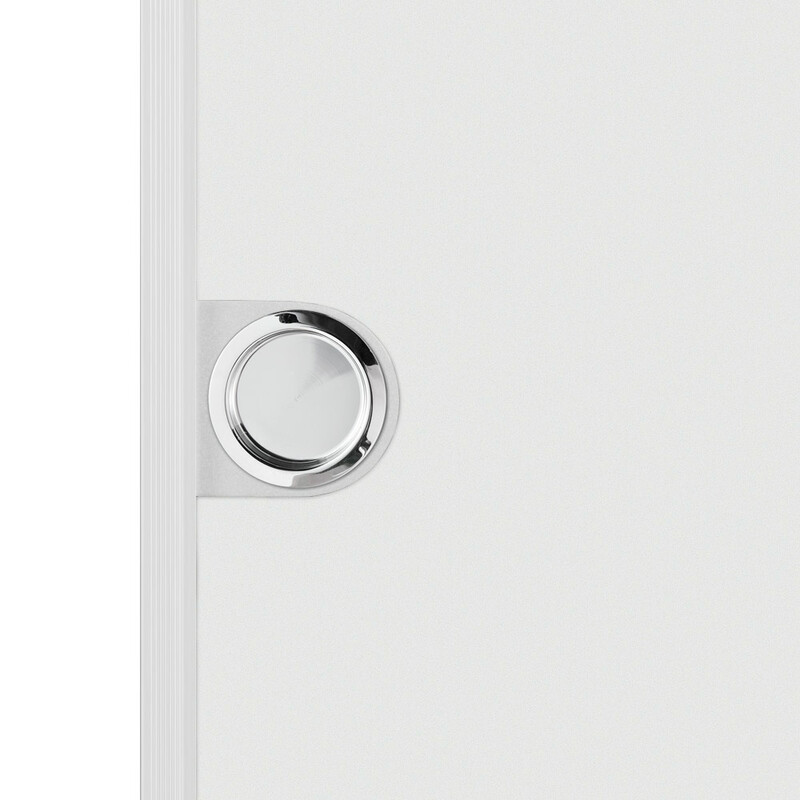 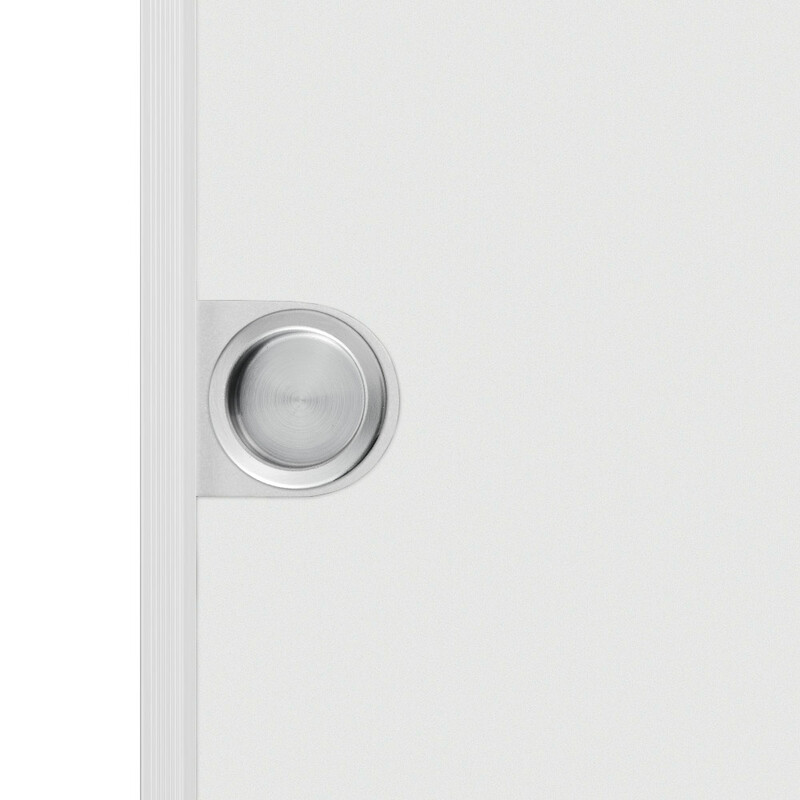 Featuring frame, casings and door-leaf structural profiles entirely in anodized aluminium, it is supplied with a ready for décor finish that allows you to decorate the door to your liking directly on site. 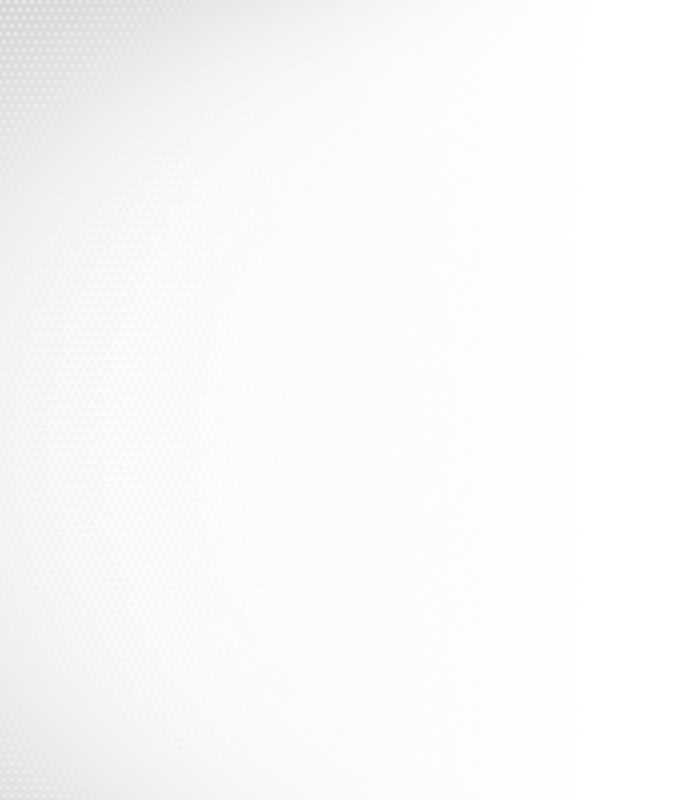 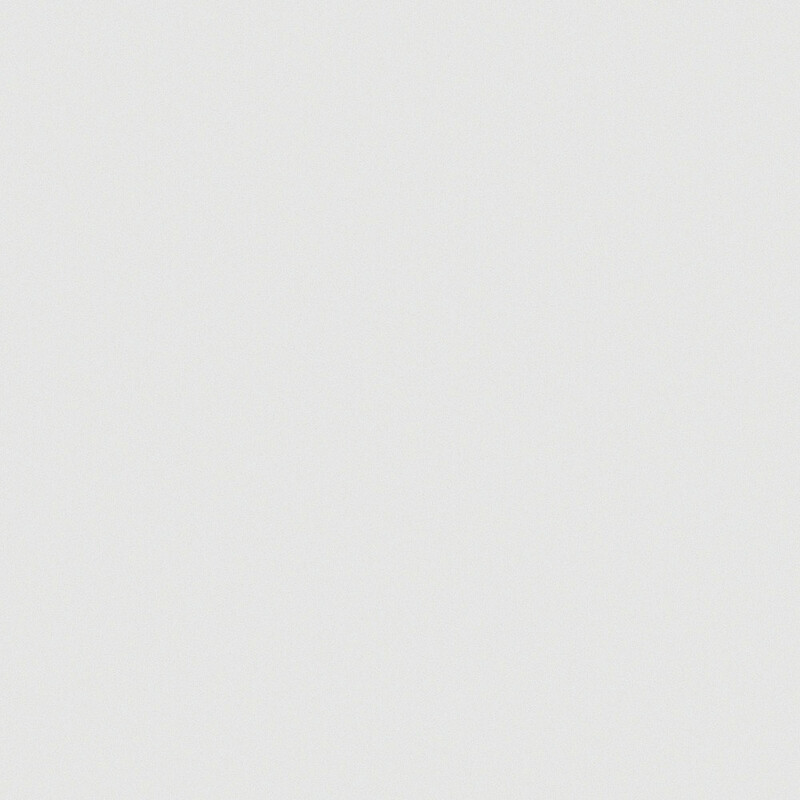 Portek guarantees the quality of an amazing product, you just add a touch of distinguishing style. 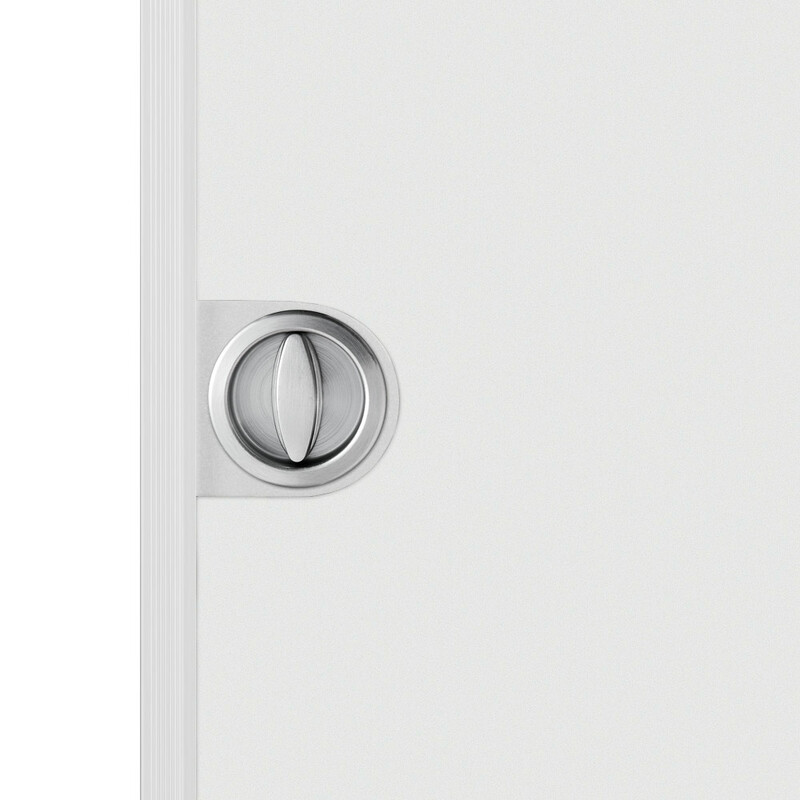 Opening to push or to pull.